Are youself-conscious about your smile? 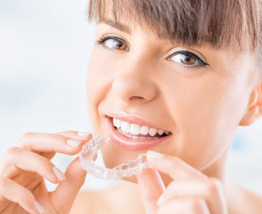 Have you always wanted a straighter smile or to close a gap between your teeth? Either because you missed out on having treatment as a child, or your teeth have moved back in adulthood? 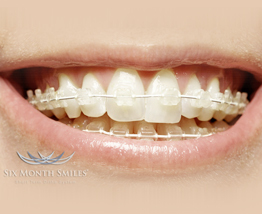 Orthodontics now offers revolutionary new ways to align your teeth and give you that perfect smile. 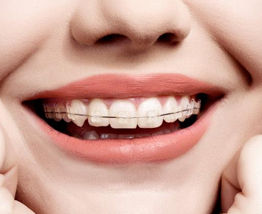 Gone are the days when your only choice was a fixed metal brace. There are now many different ways your dentist can help you achieve straighter teeth, using low-visibility options that will go un-noticed by most people. 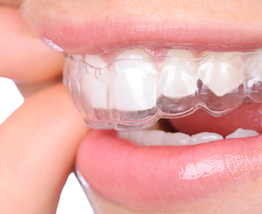 At Prestwood Dental Health Centre we offer a wide range of effective and affordable aesthetic brace solutions that won’t get in the way of your day-to-day life.